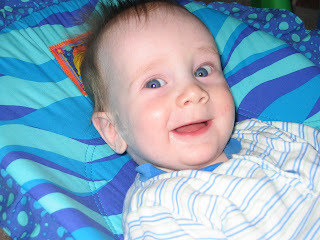 We just returned from Sean's 6 month checkup. He is gaining weight and growing like crazy. Way to go little man! !